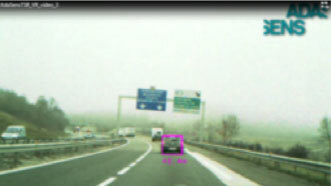 The focus of ADASENS is to develop and embed software in camera-based advanced driver assistance systems (ADAS). 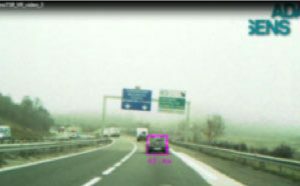 Machine vision algorithms for camera-based ADAS functionality in 2D and 3D applications. 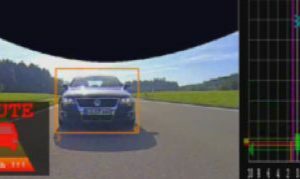 Sensor fusion functionality on all standard available sensor technologies such as vision, RADAR (radio detection and ranging), and LIDAR (light detection and ranging –also known as “laser radar”). Implementation of algorithms in embedded automotive ECUs (electronic control units). Support and provision of the complete development tool chain (i.e. data logging, labelling, on/offline development, visualisation, training, testing, and validation).